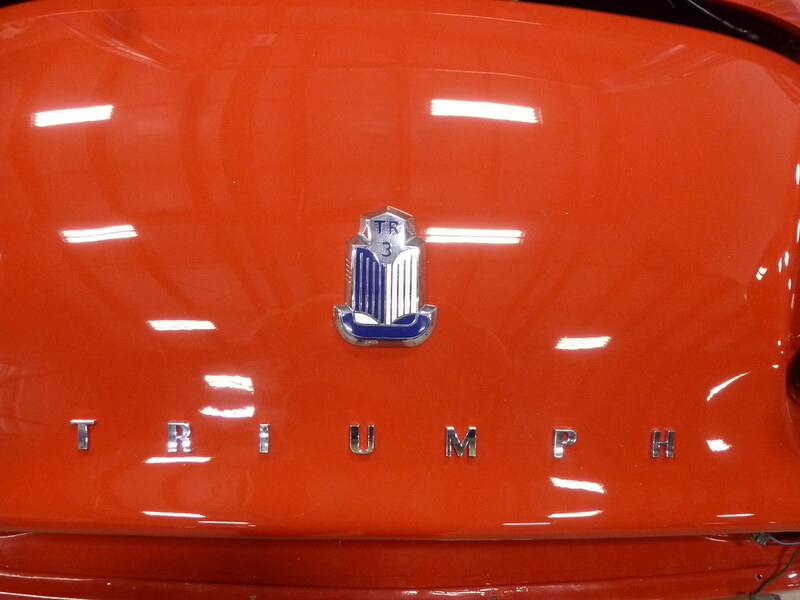 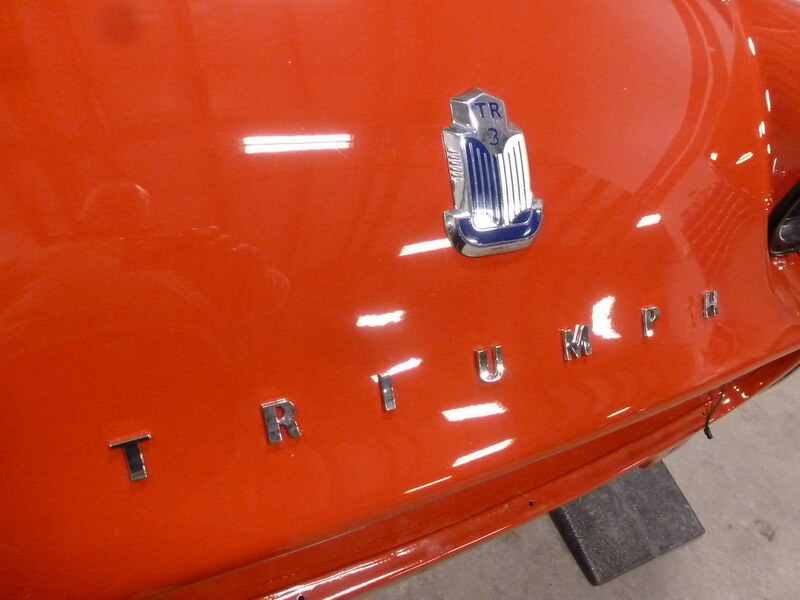 Here’s yet another stunning Triumph to visit the WG. 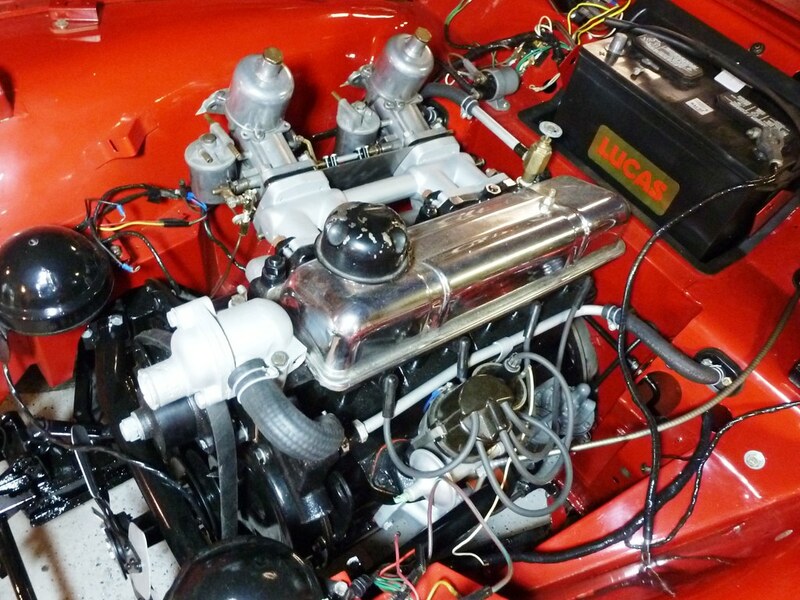 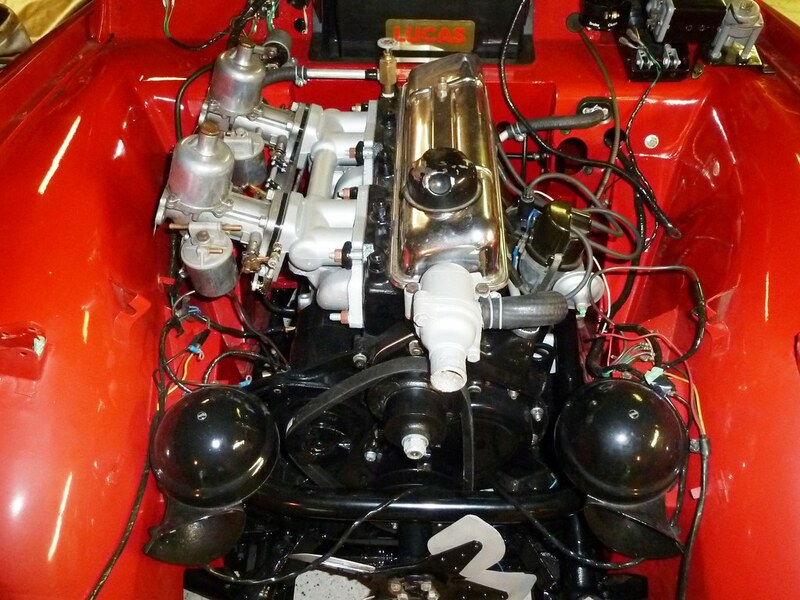 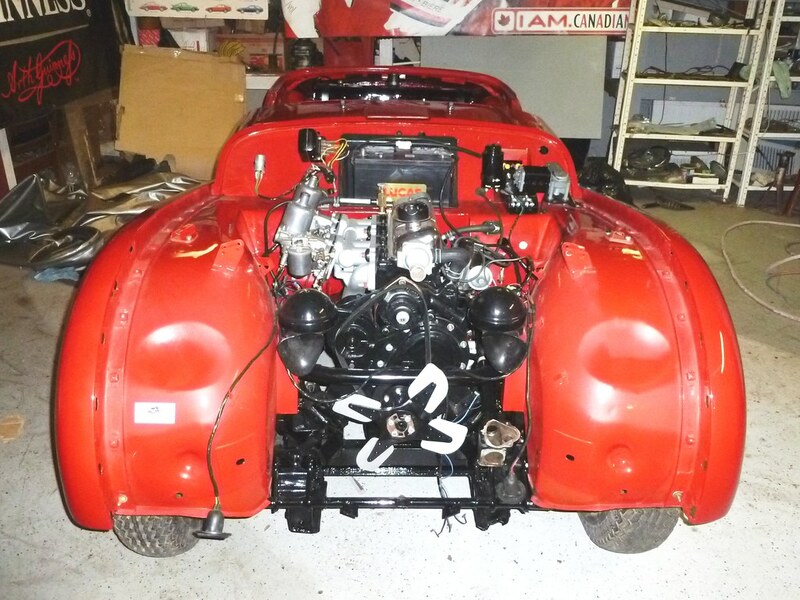 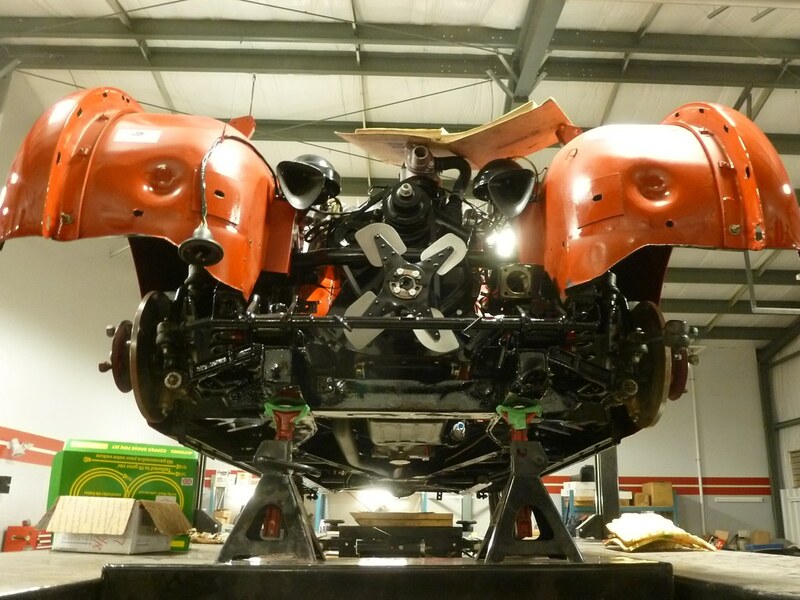 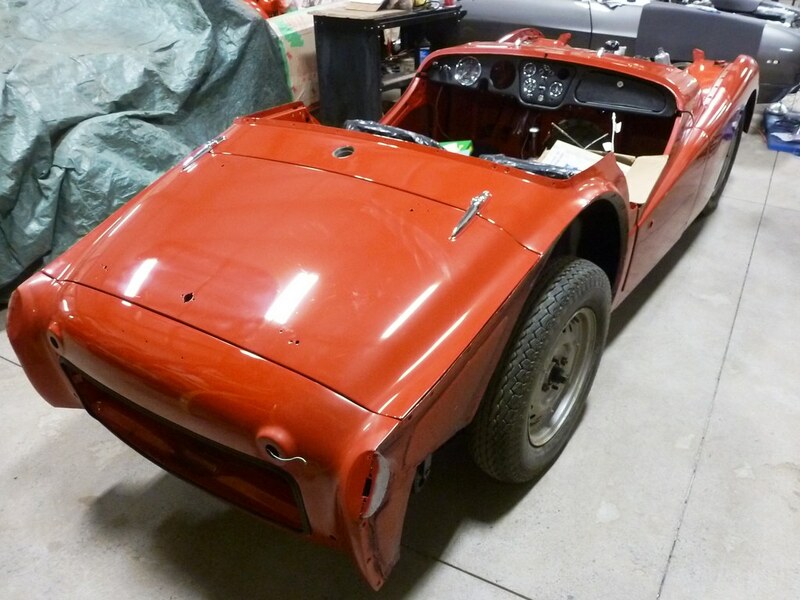 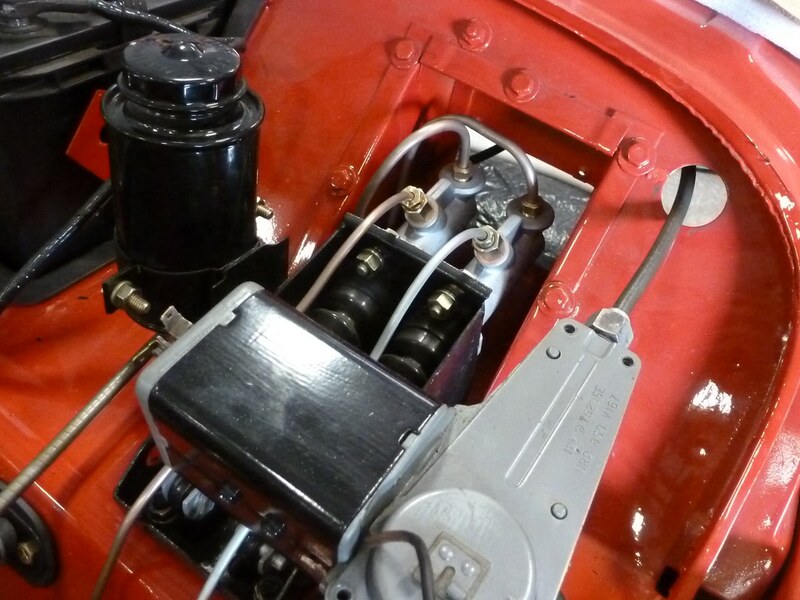 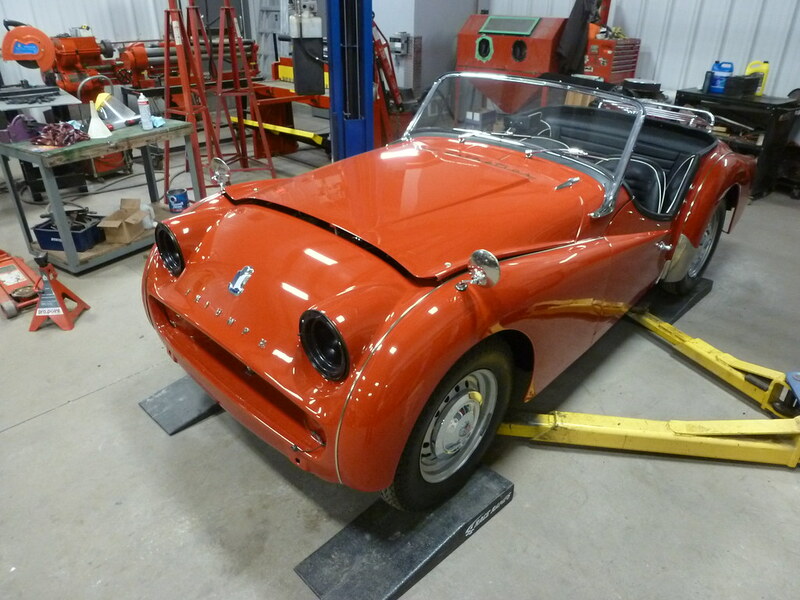 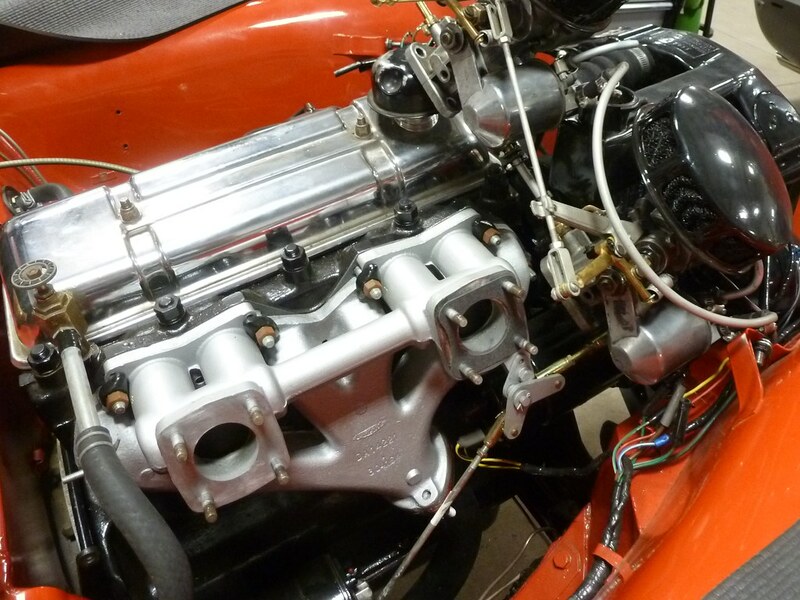 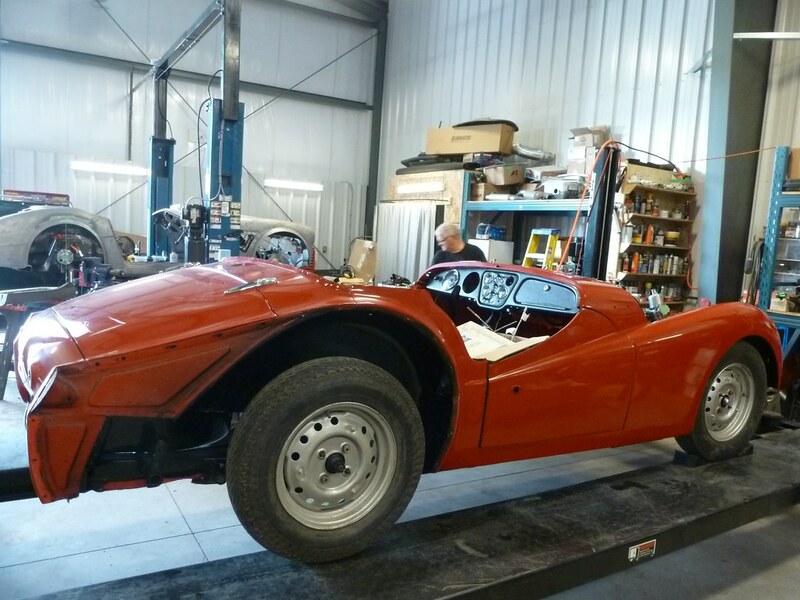 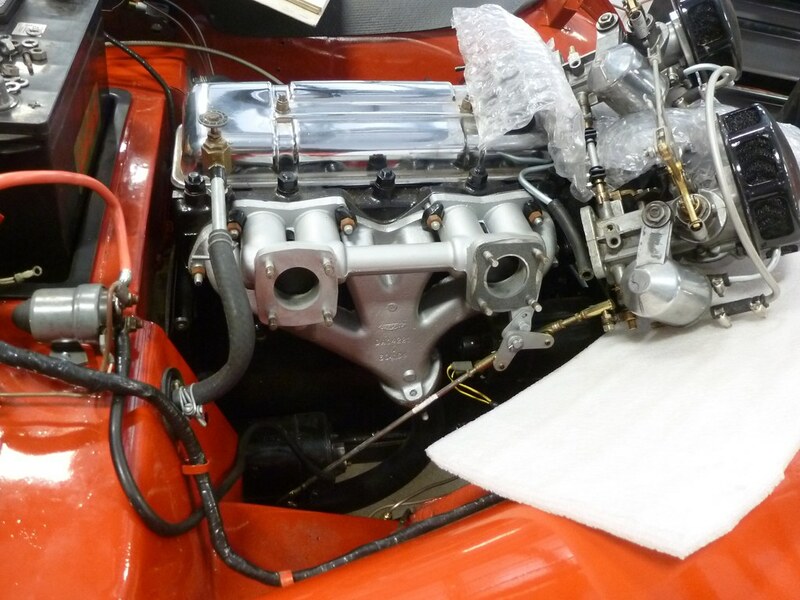 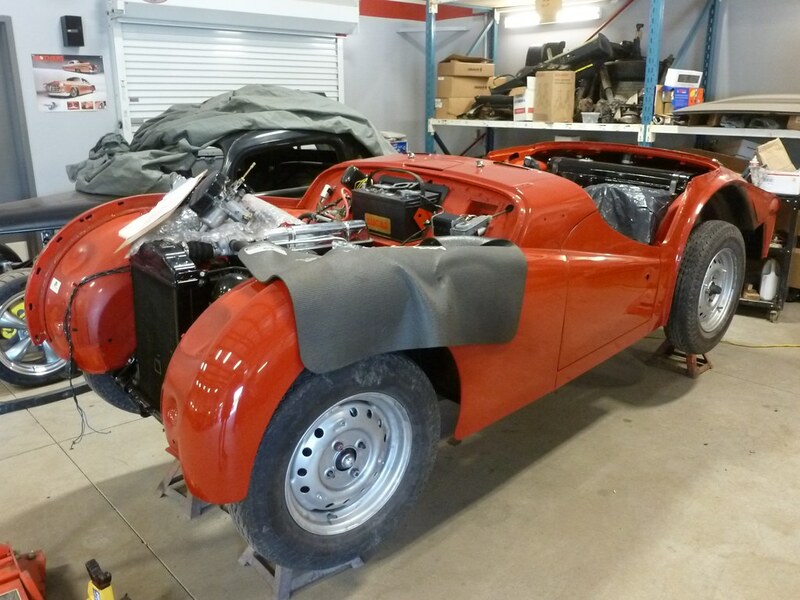 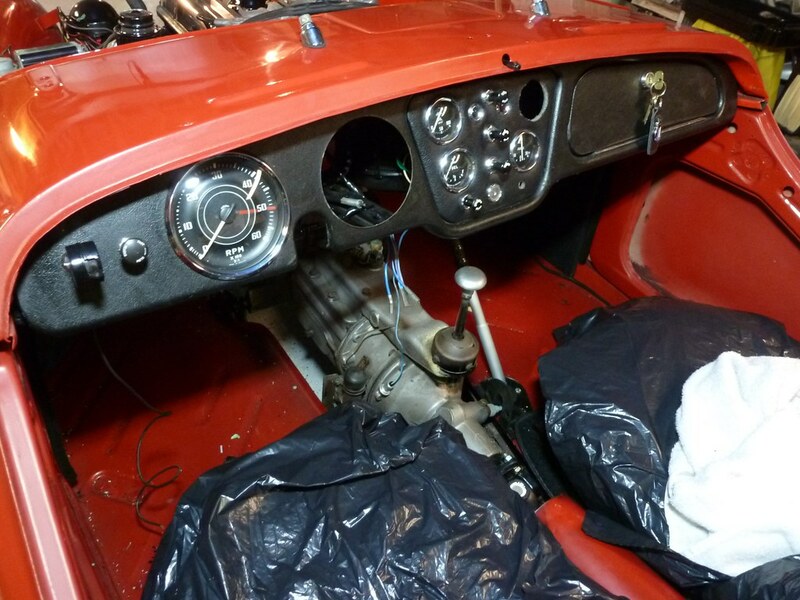 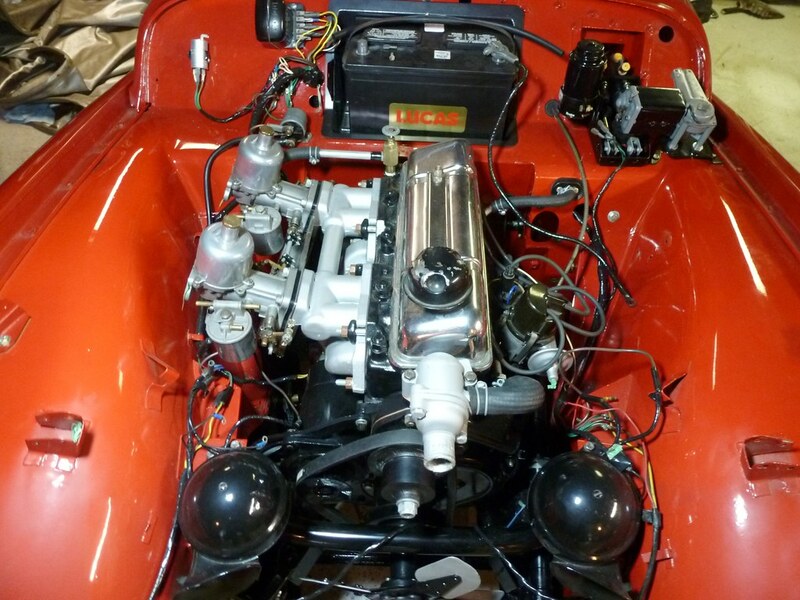 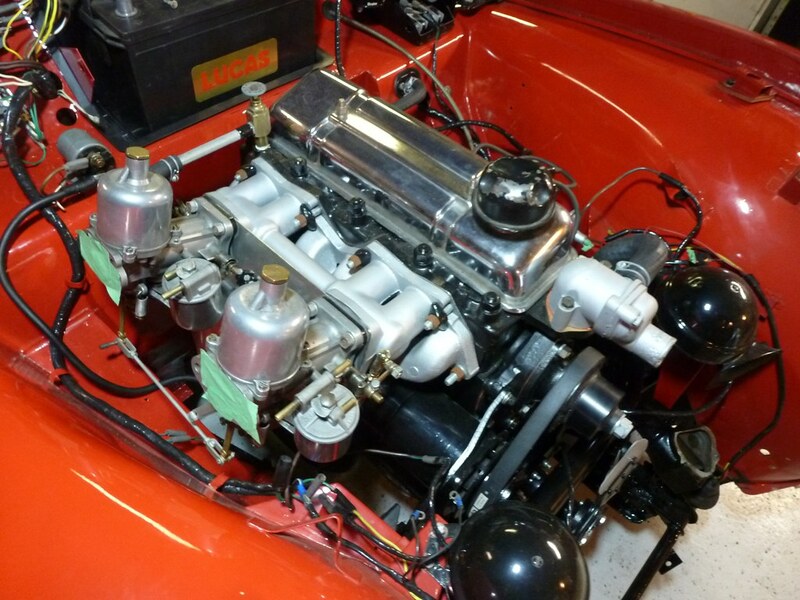 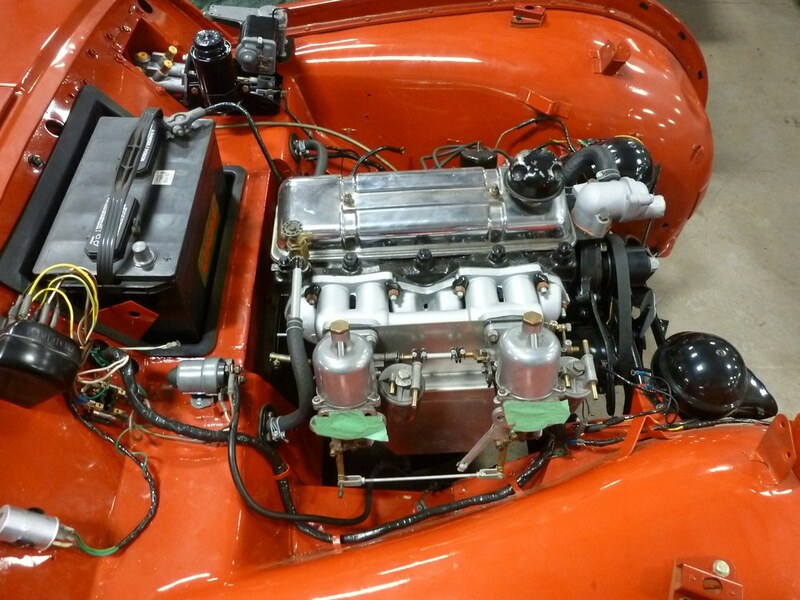 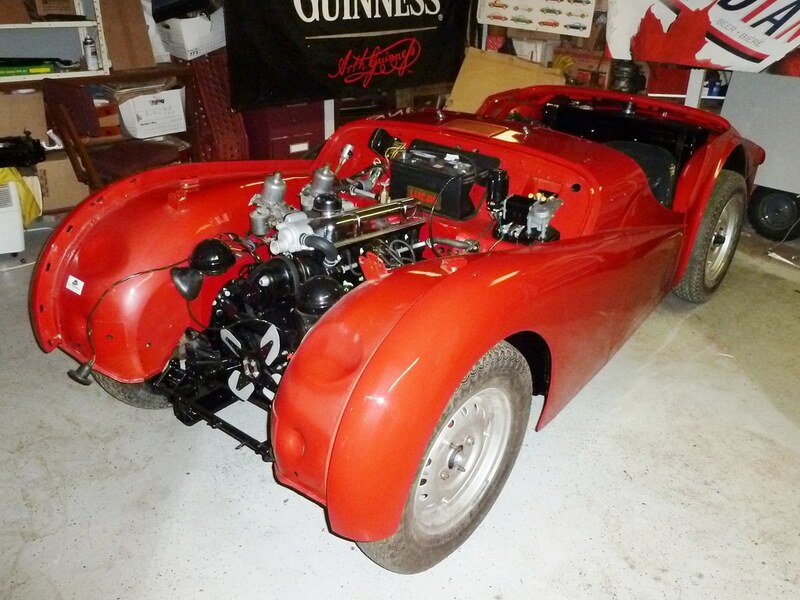 It’s a 1963 Triumph TR3-B that’s come in for a final once over before an engine start. 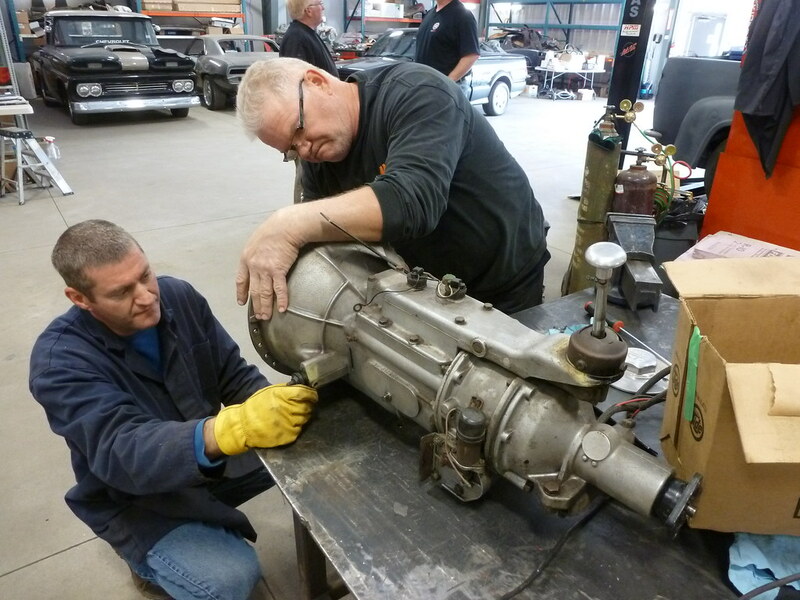 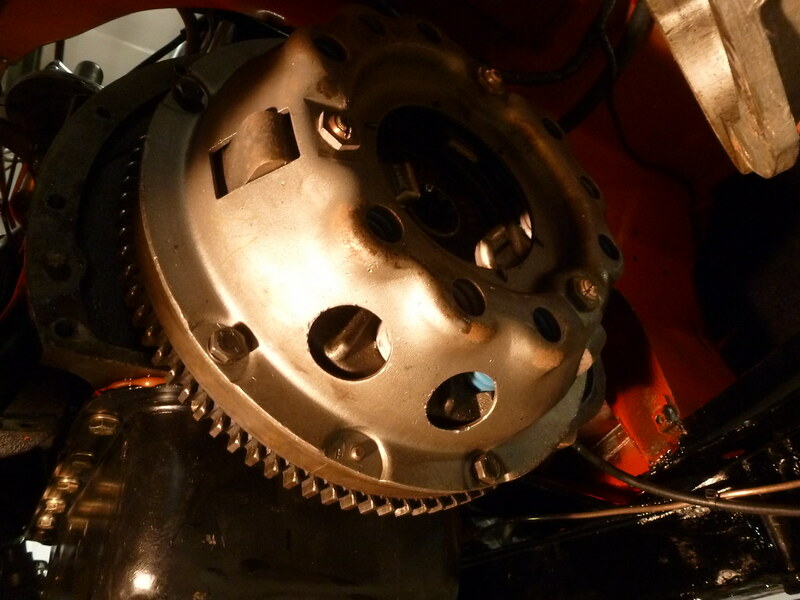 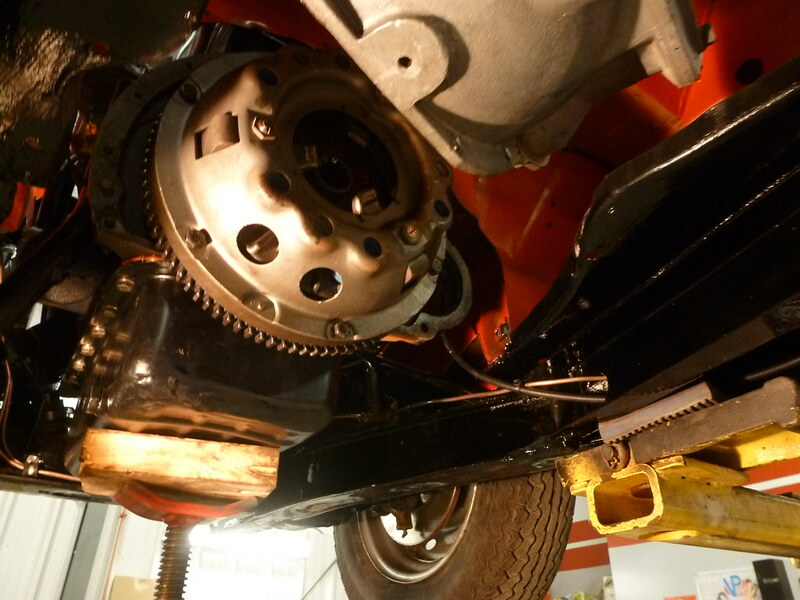 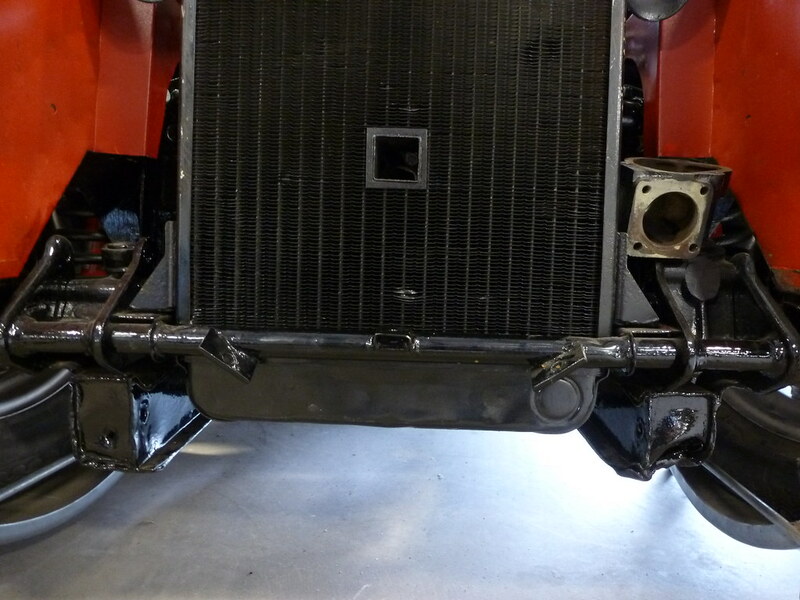 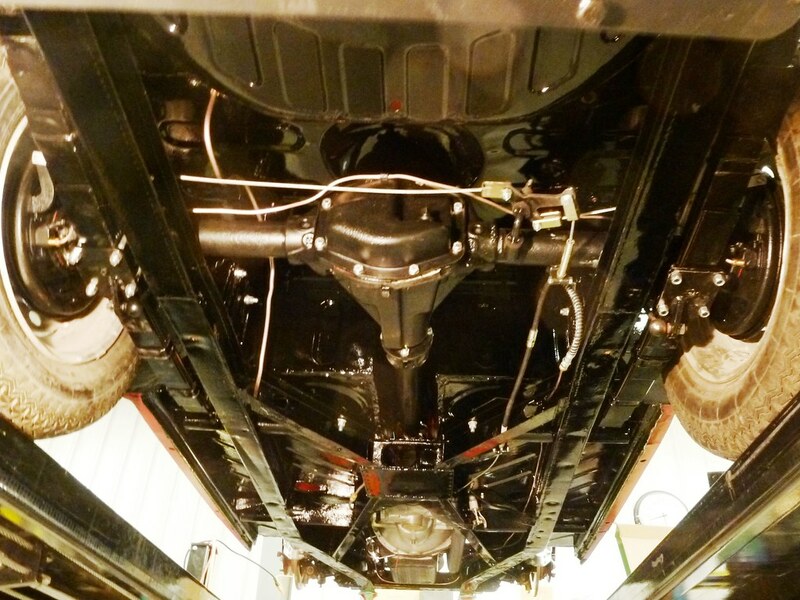 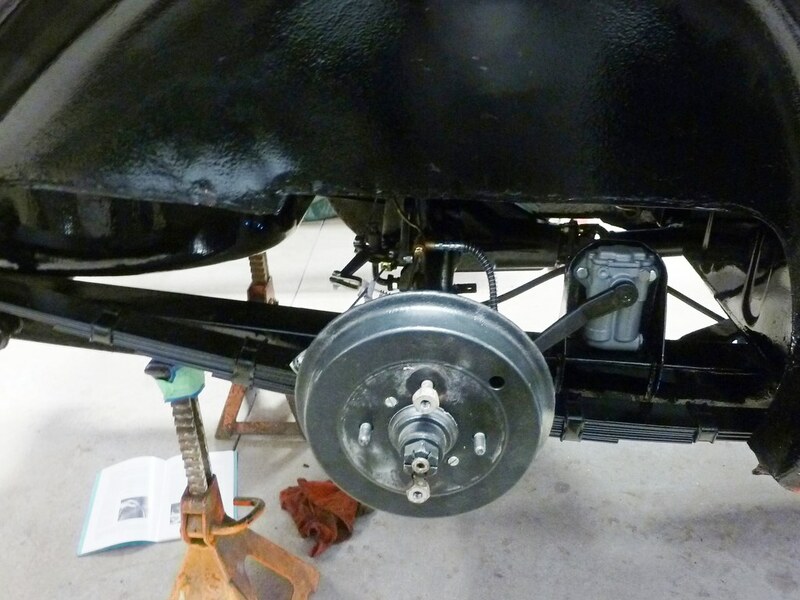 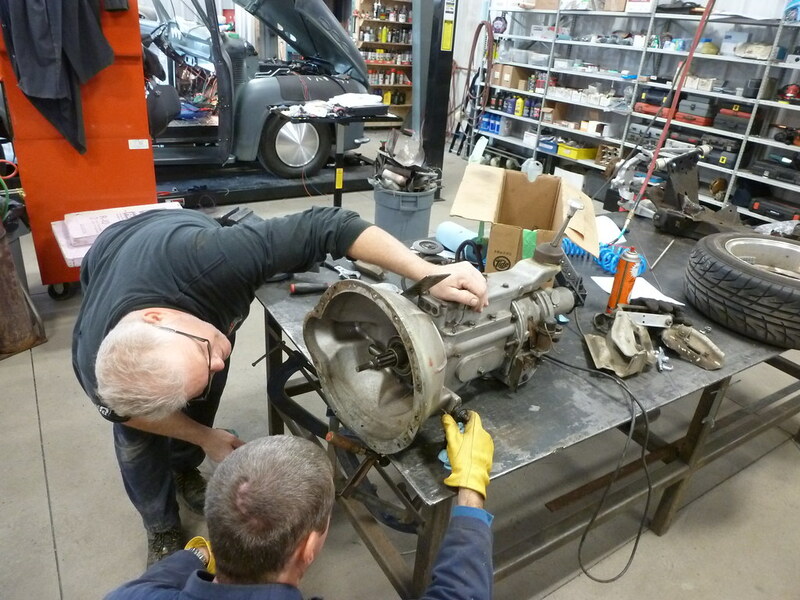 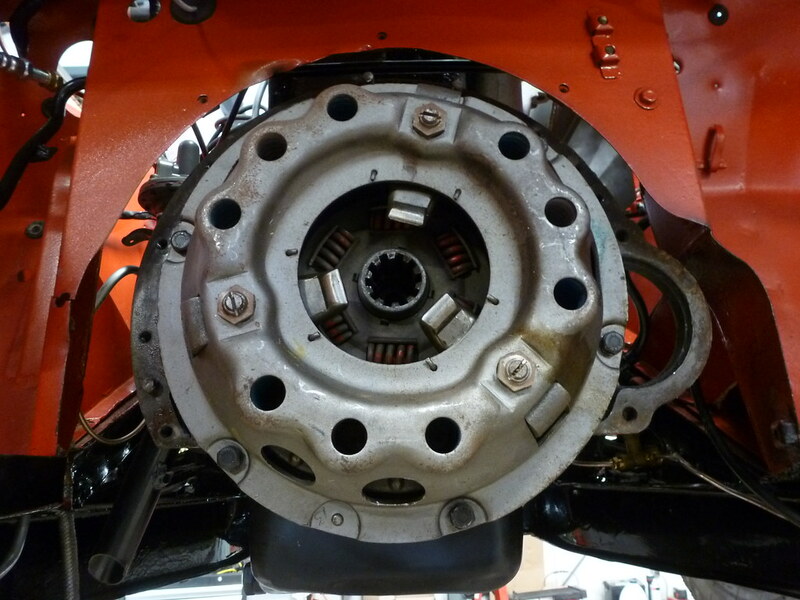 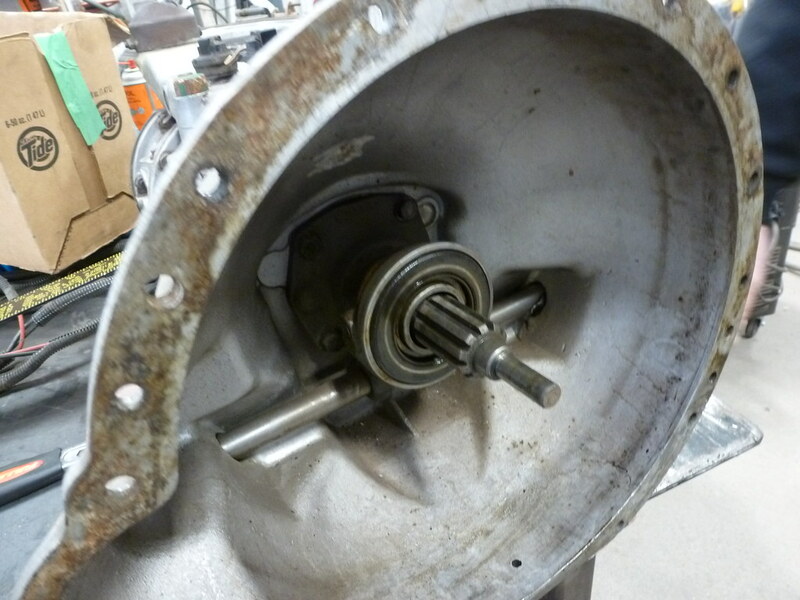 We also installed new brake lines, clutch lines, leaf springs and fixed a few wiring issues. 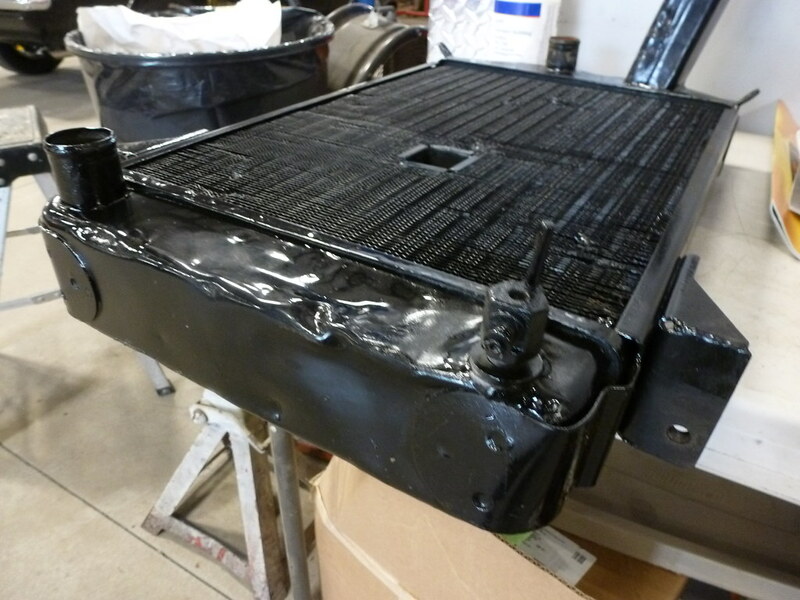 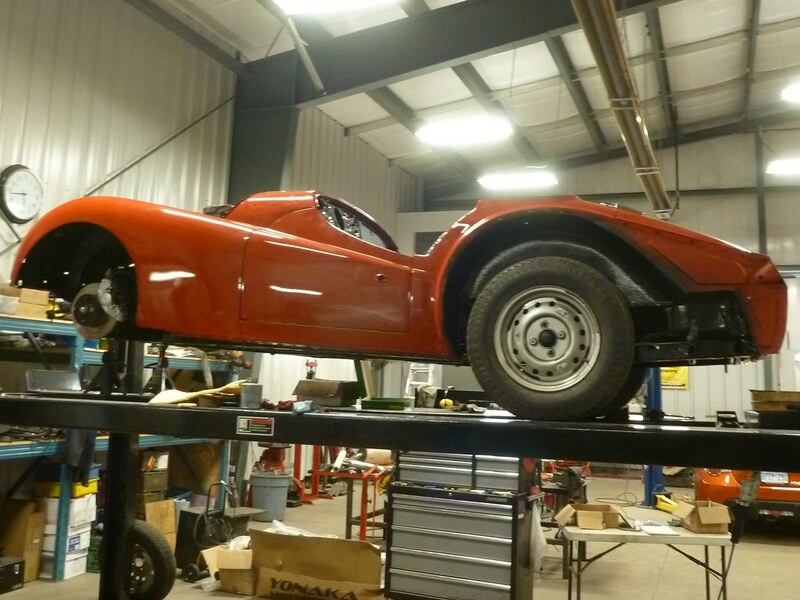 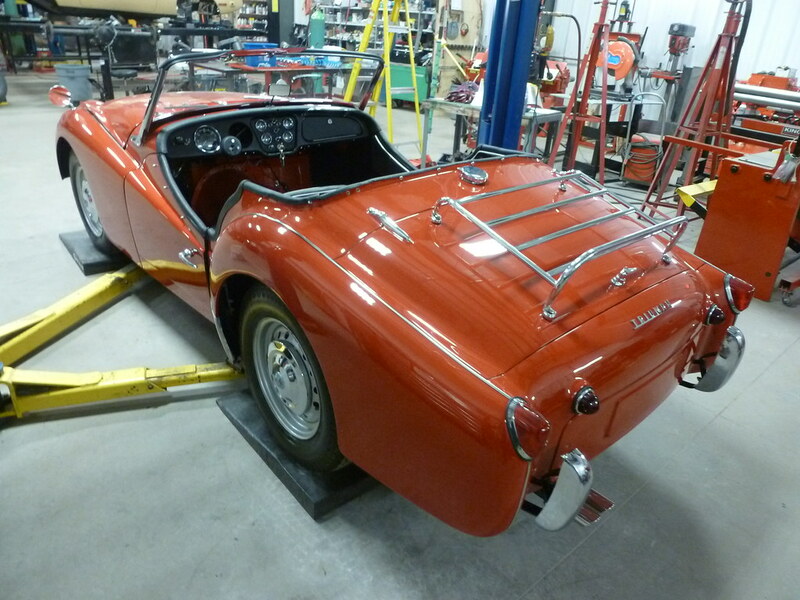 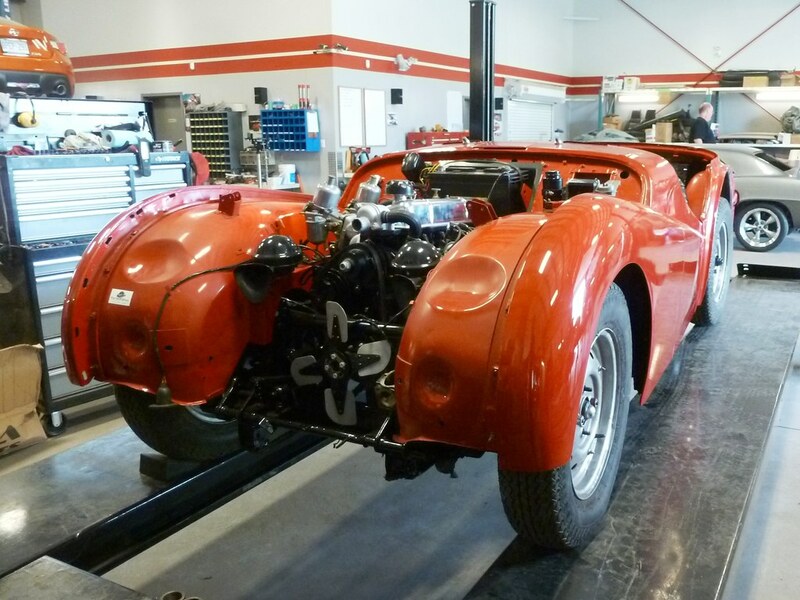 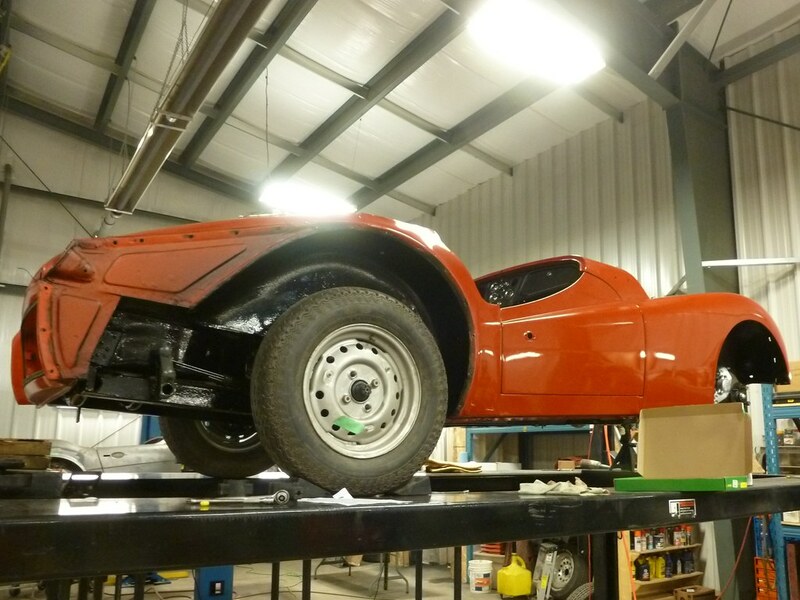 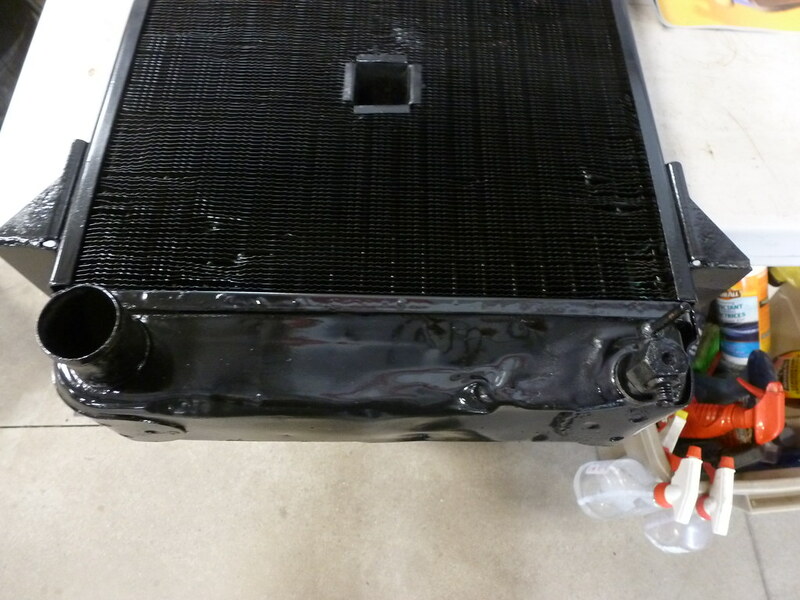 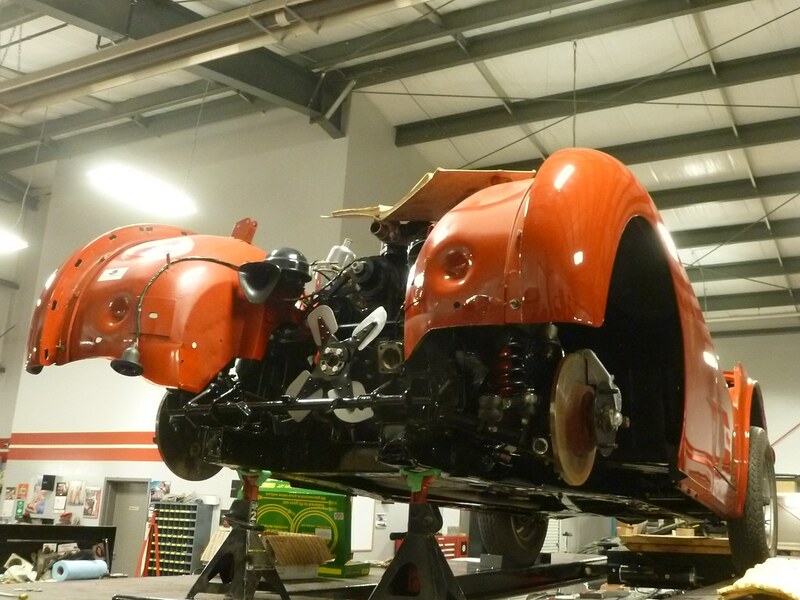 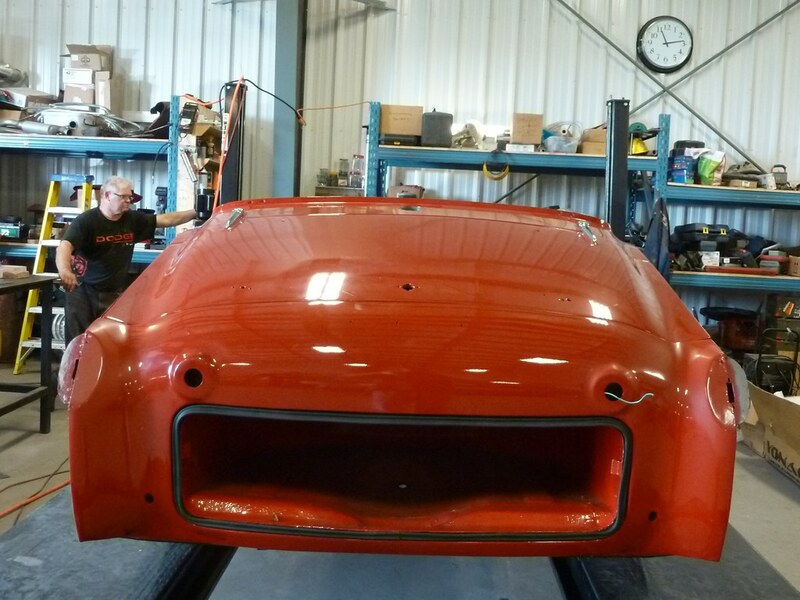 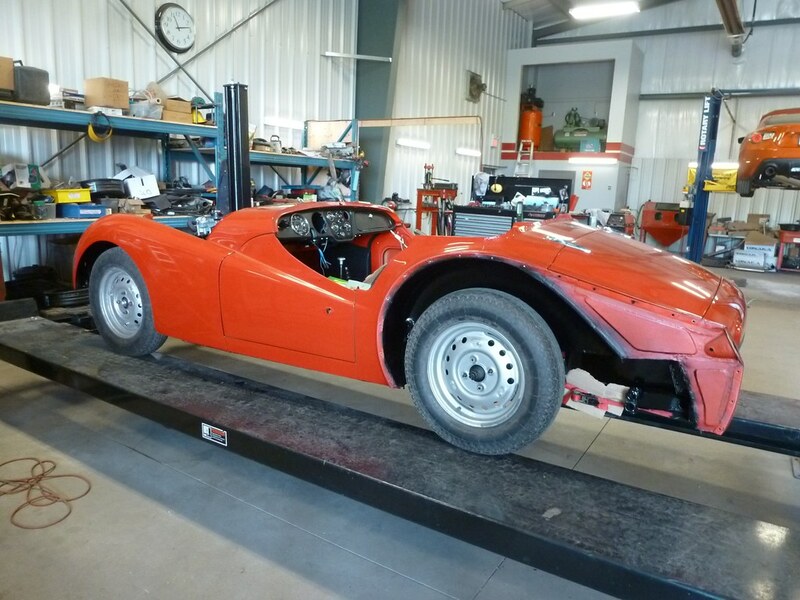 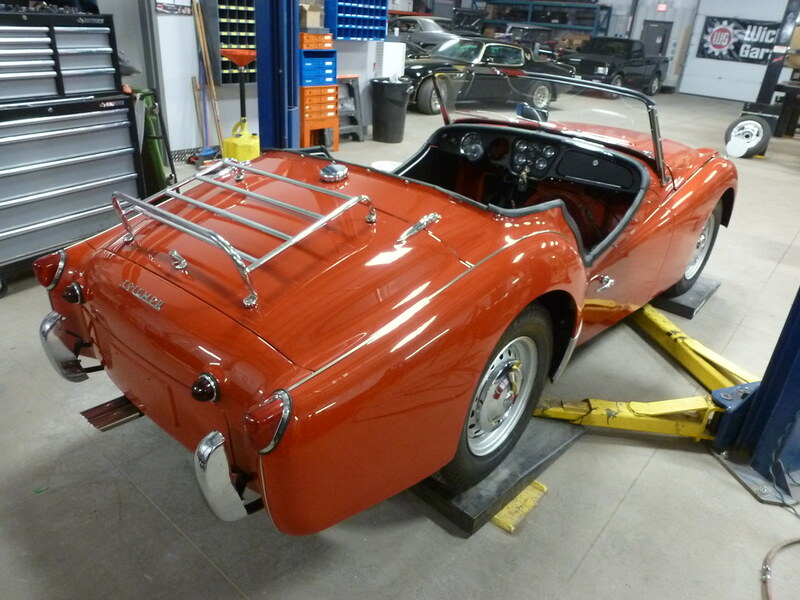 The owner did a fantastic job on the full restoration and the top and bottom of this car a perfectly detailed. 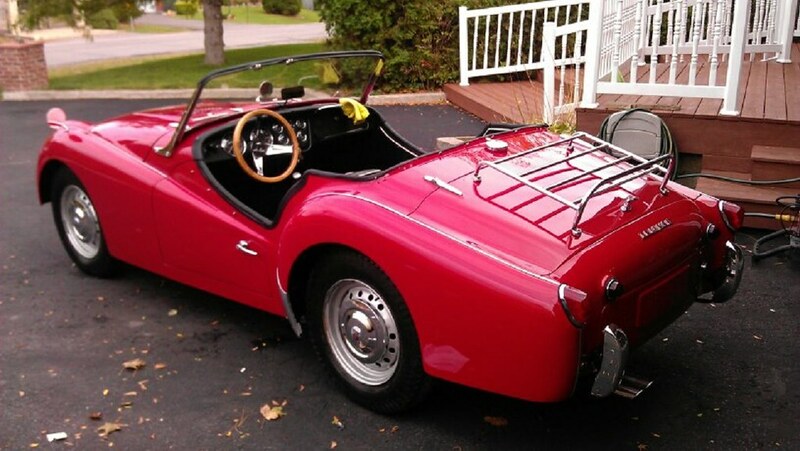 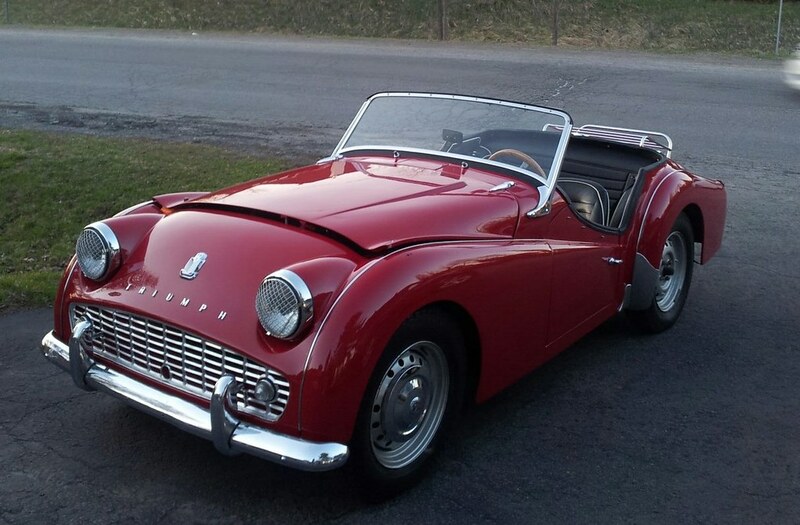 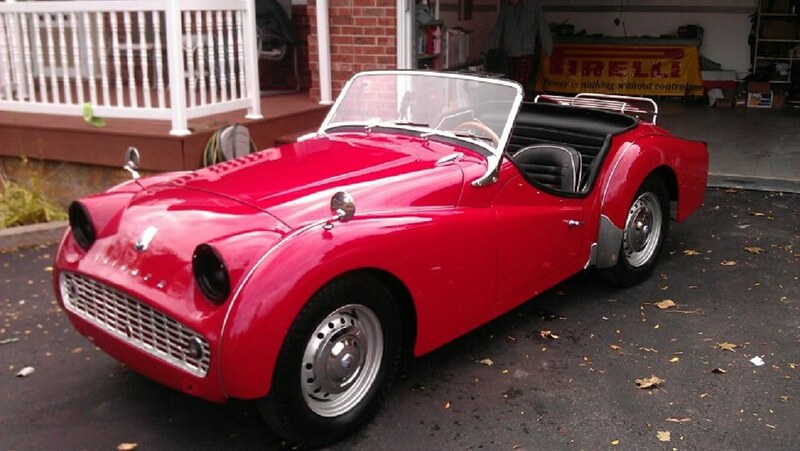 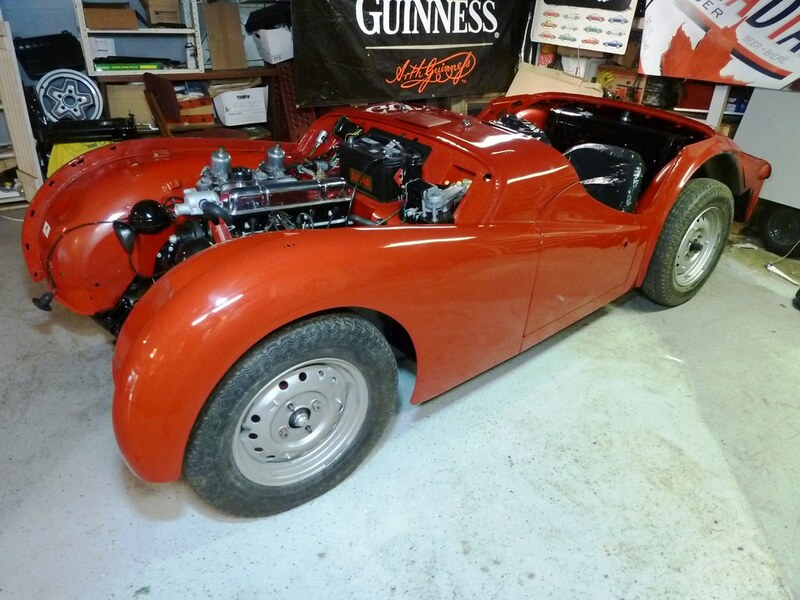 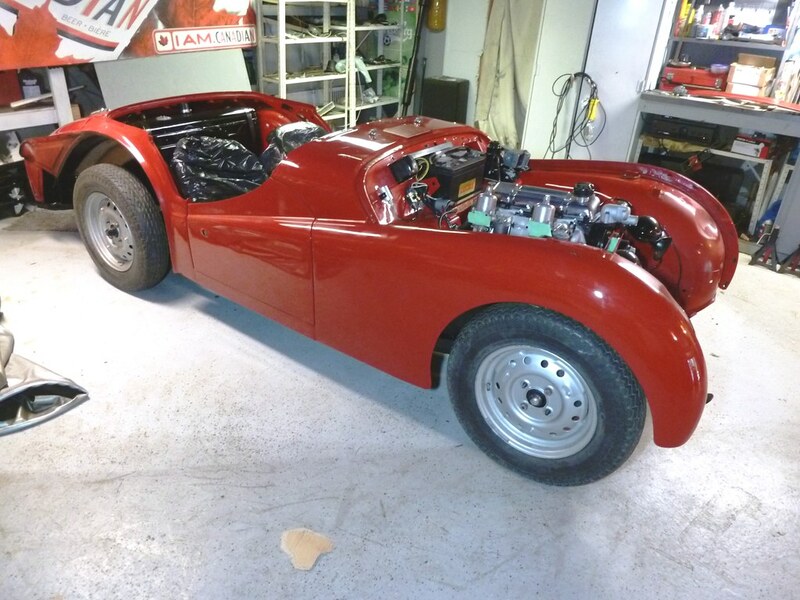 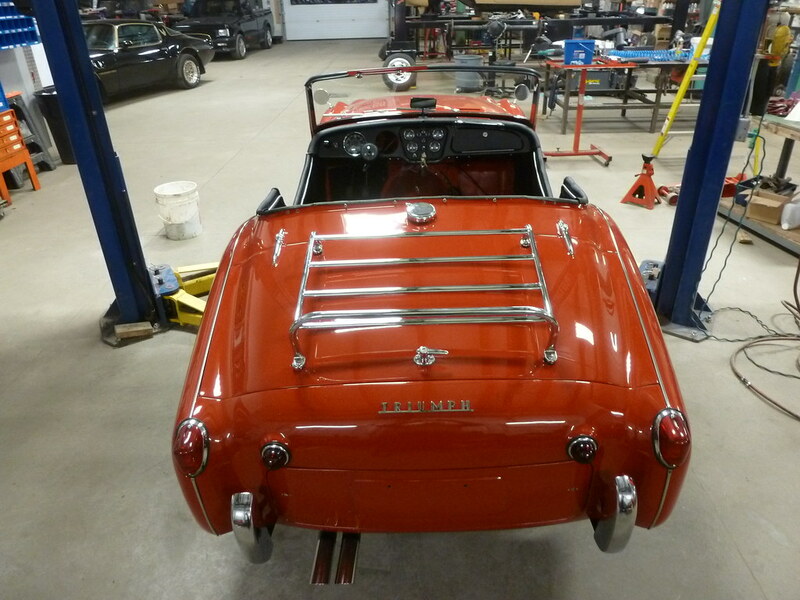 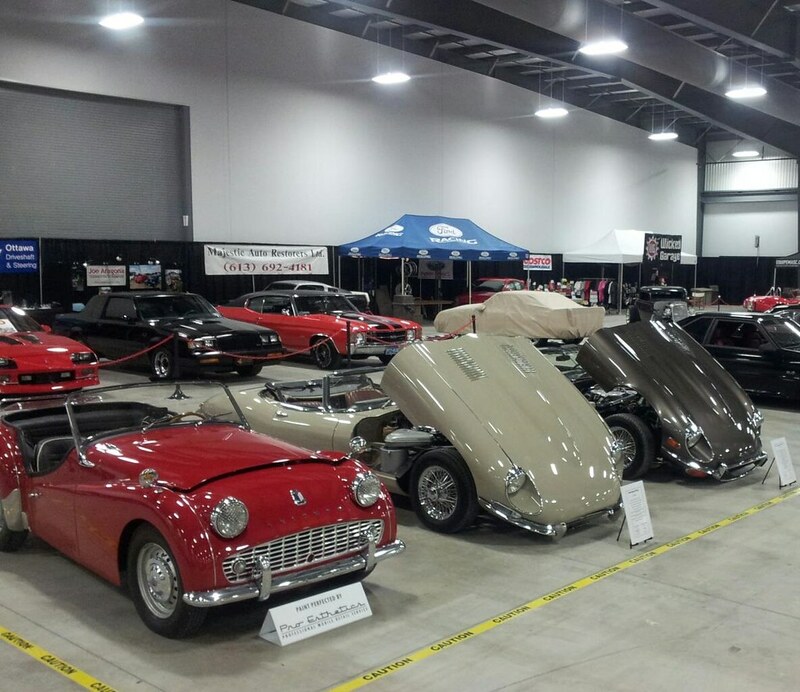 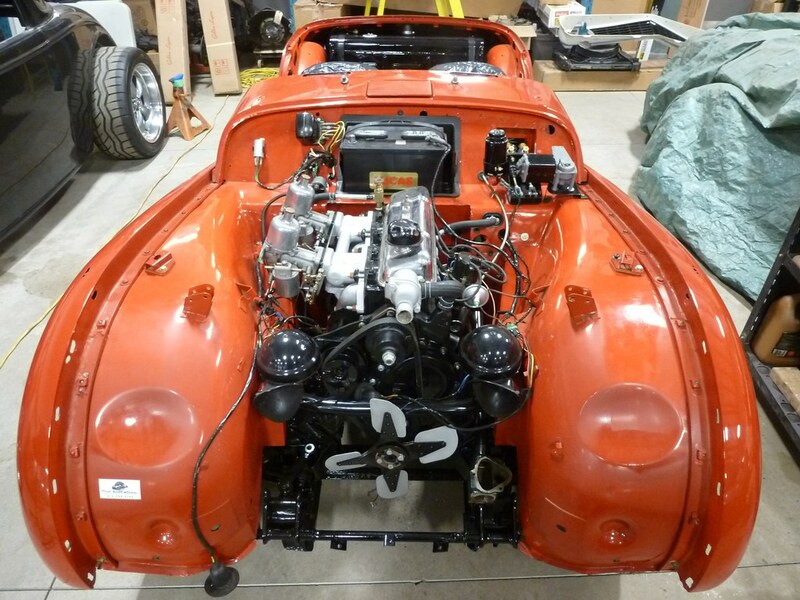 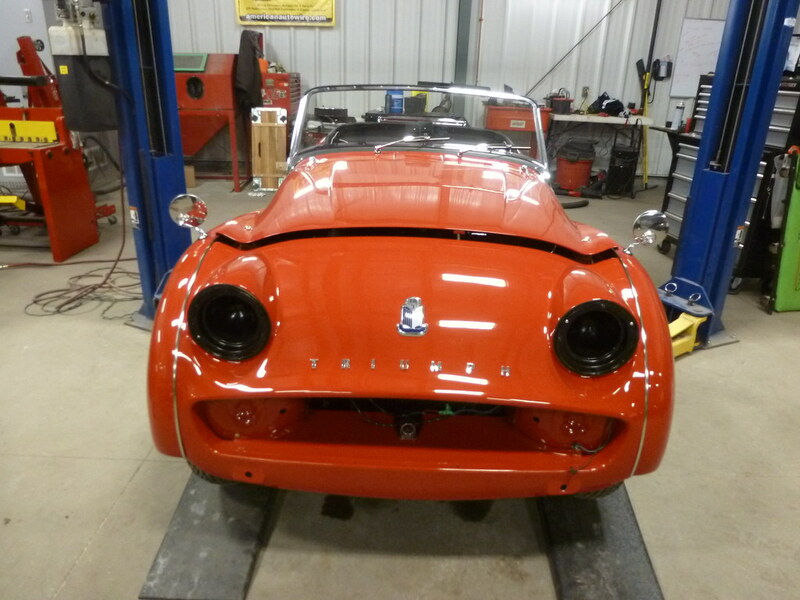 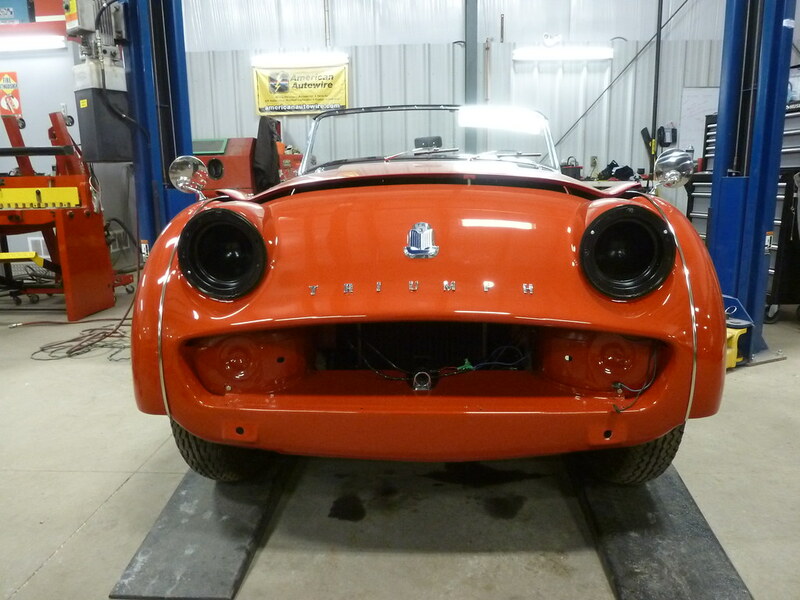 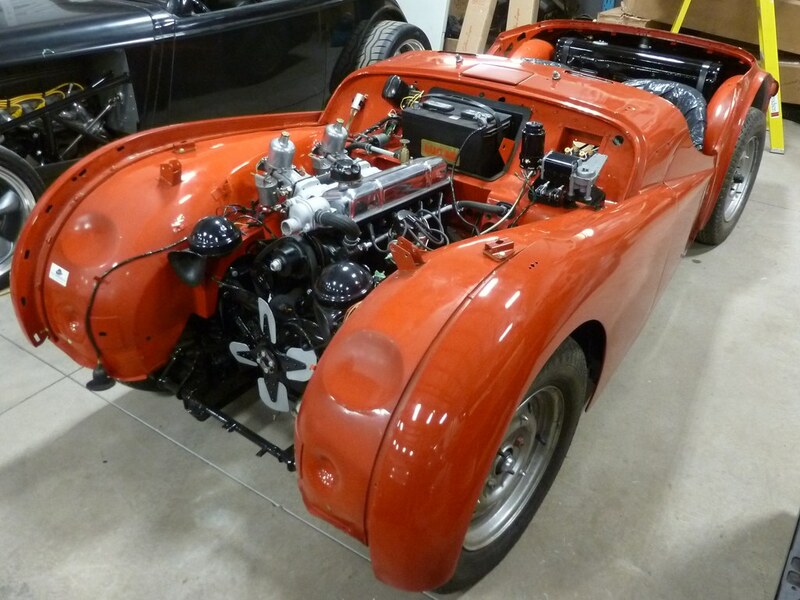 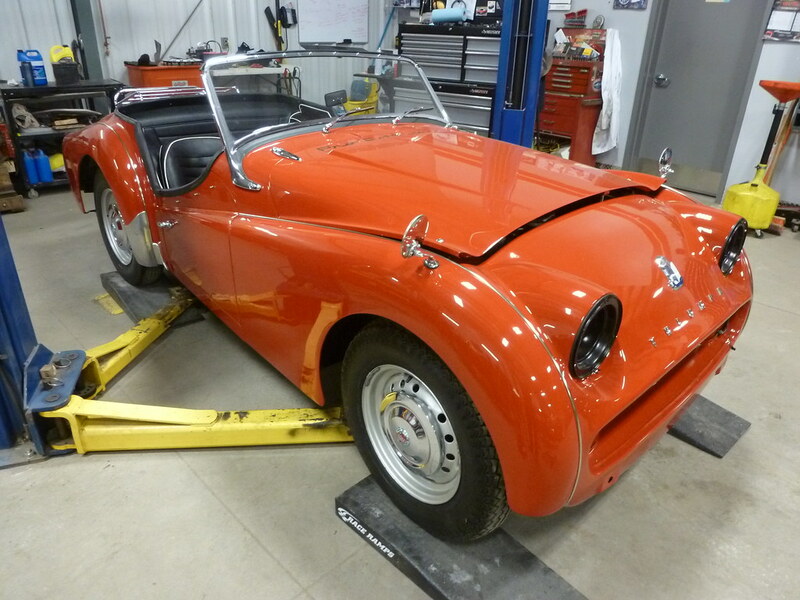 This is easily the nicest TR3 we’ve ever seen!